Whether it is your first time here or you are a regular, there is always something new to do in Norman. Norman offers exceptional museums, performing arts, colorful galleries, boutique shopping, fabulous restaurants, three-nearby casinos, four golf courses and exciting nightlife, all while being a short drive from Oklahoma City. Norman was recently recognized as one of the most progressive cities in the state and the Norman Public School system was acknowledged as the top school system in Oklahoma. Currently, Norman is involved in a downtown revitalization project as well as a project that will guide Norman and its citizens into the 21st century. The Norman 2020 plan was designed to address future population growth and infrastructure problems and offer solutions to solve these problems before they occur. 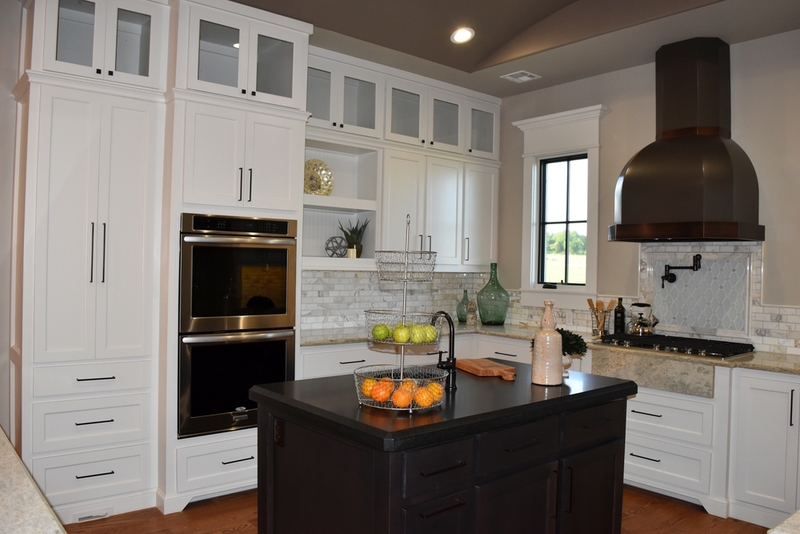 Welcome to Las Colinas and Fountain View, two of West Norman’s newest and most prestigious communities. 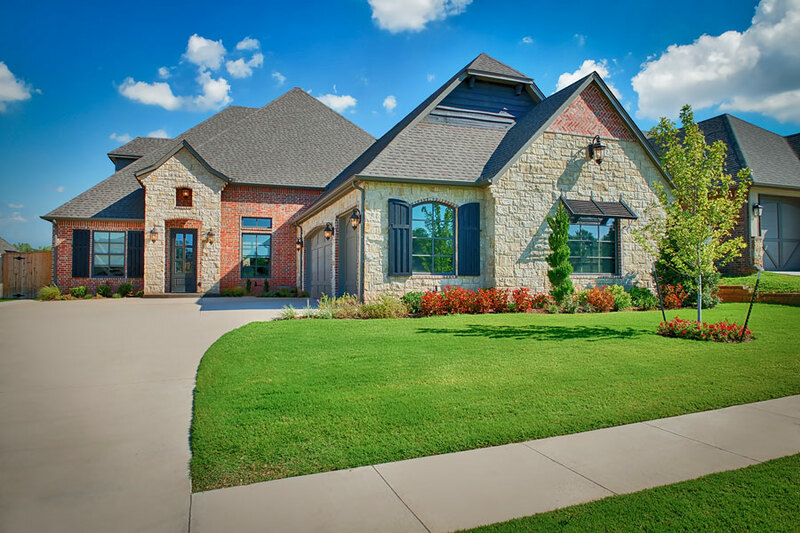 Nestled on the west side of Norman (off of 48th and Techumseh), Las Colinas and Fountain View are both exciting, upscale communities with inviting water featured entrances and gorgeous sunset views. 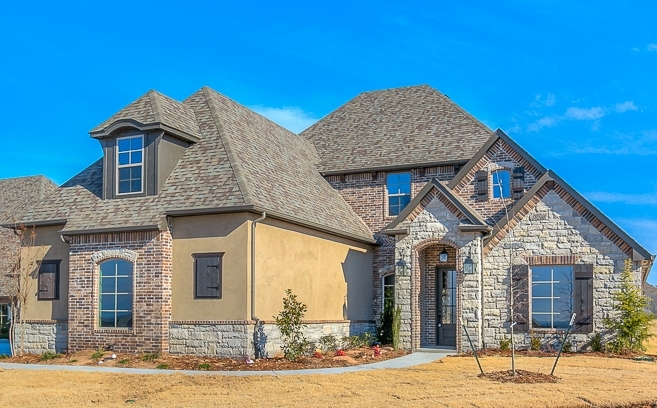 Landscaped among fabulous home sites, these communities offer oversized sites as well. Enjoy this convenient location close to Brookhaven Village, highways, shopping opportunities, restaurants, and the Norman Health Plex. These amazing communities are served by the highly acclaimed Norman school district, ranked among the finest school districts in the state. Community amenities include high-end custom design features and selections, beautiful elevations with tall roof lines, and gorgeous stone. 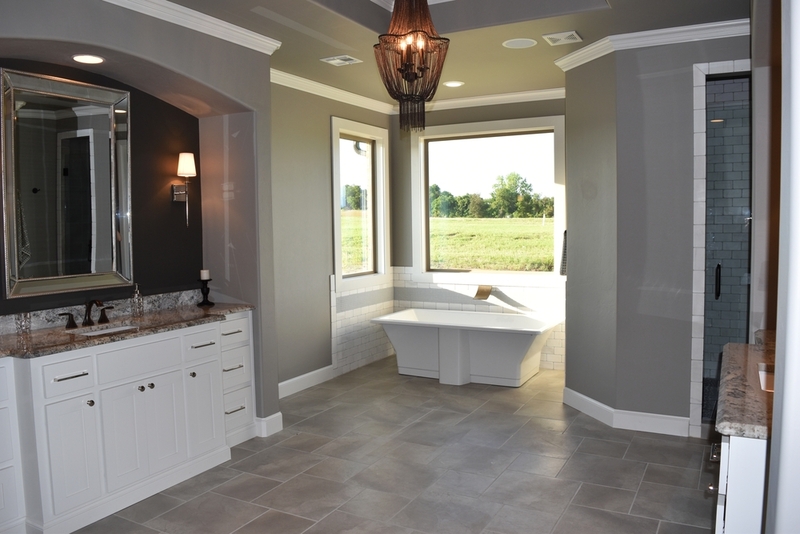 Embrace our distinctive, unique style that sets us apart from all other builders out there, with the help of our award-winning professional designer to be used throughout the entire building process. 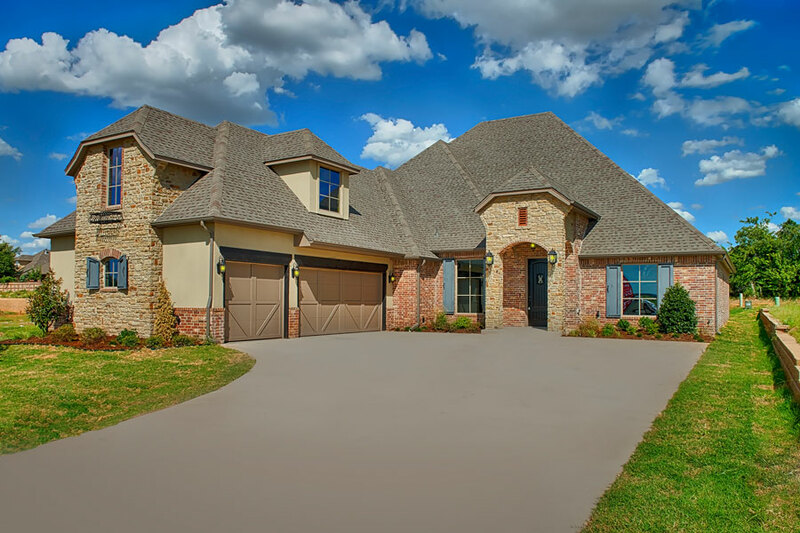 Proudly, Foster Signature Homes is rated the fastest new home builder in the Metro Plex, presenting our Signature Difference in your overall building and buying endeavor. 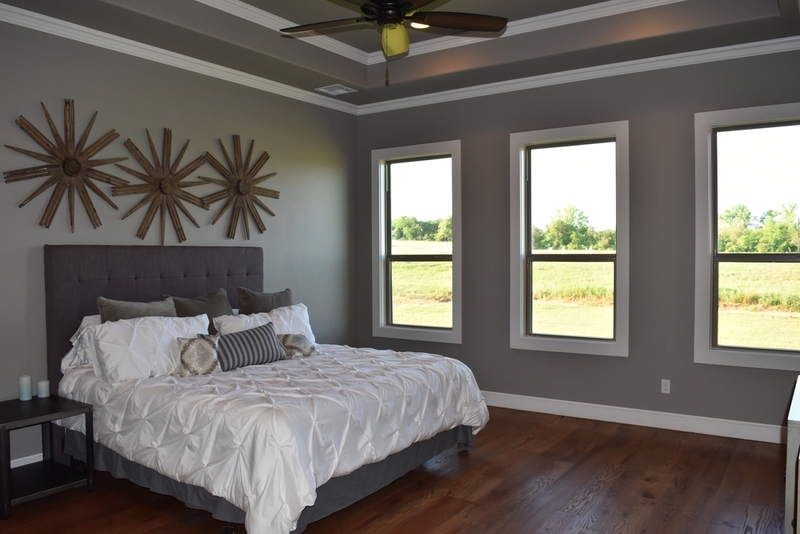 Take advantage of our Personal Foster Signature Homes Designer and Custom Plan Drawing Team to help make the vision of your new home come to life!